13k Road Race is kindly sponsored by Butterfield Bank – The day starts with a timed 13K road race, commencing at 9am. 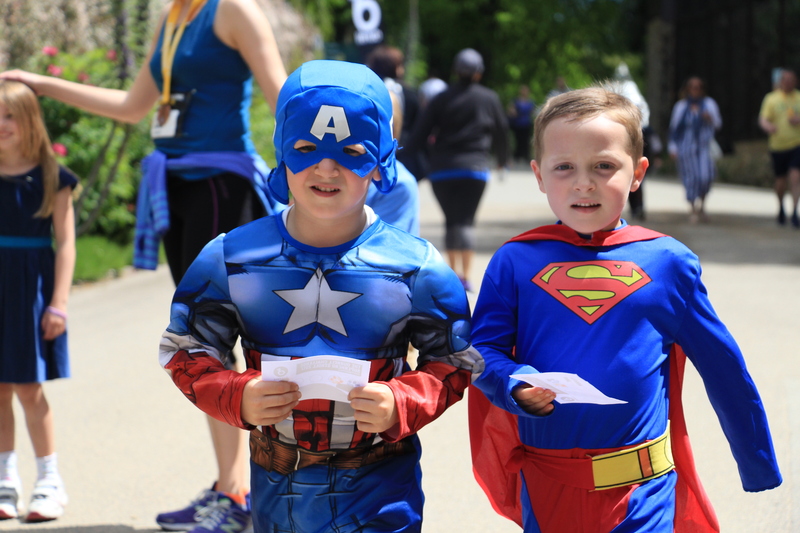 Runners will meet in Victoria Park, St. Helier and finish at Jersey Zoo. 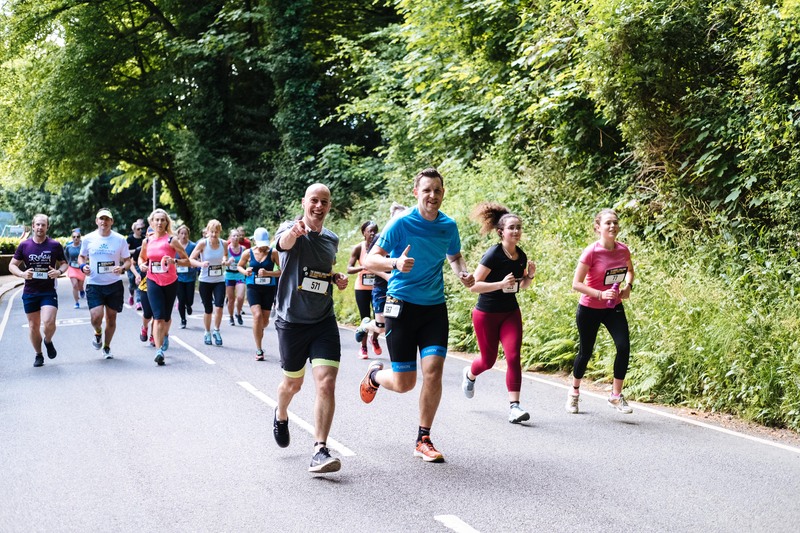 Organisers are encouraging people of all abilities to take part to raise valuable funds for the Durrell Wildlife Conservation Trust. Henry Cavill, our Race Ambassador will be supporting the event*. All those entered for the 13K race will automatically receive free entry into the Really Wild Day, as the race finishes in Jersey Zoo. For those of you who register for the VIP entry you must raise at least £1,200 and use a Just Giving fundraising page to do this. VIP fundraisers will get the opportunity to enjoy a welcome drink and a light buffet, also to meet Henry Cavill and have a scheduled photograph *. 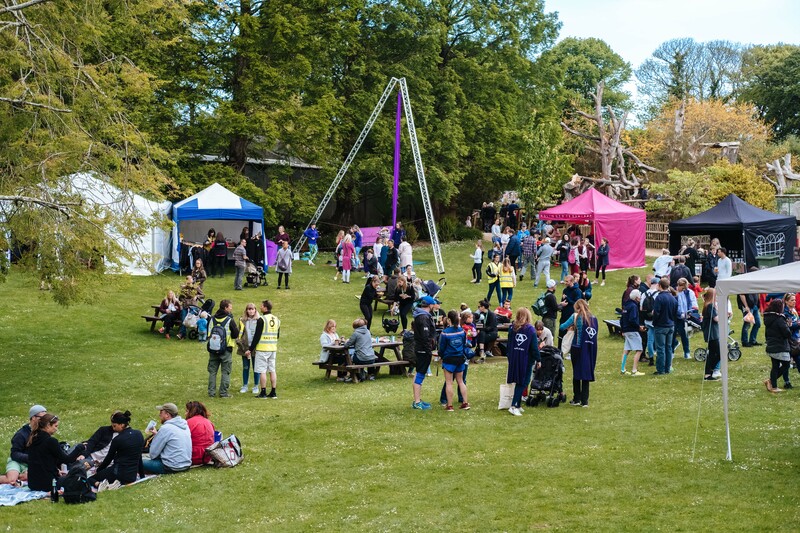 Really Wild Day is kindly sponsored by Butterfield Bank – After the race, Jersey Zoo will be open to all (including 13k runners and all mini supersleuth’s) for a wild day out. Head back to nature, and engage your wild side. Kick off your shoes, feel the grass between your toes and dance. Enjoy food and drink in the beautiful natural settings of Jersey Zoo. Let your children roam free and enjoy bare foot walking trails, a magical story telling area and activities that engage them with nature. Engage with conservation and observe the incredible animals that live within Jersey Zoo. Mission Possible is kindly sponsored by Appleby –A fun adventure aimed at super agents aged 10 and under, where participants are being tasked to complete an important mission for Durrell! Young adventurers will need to solve clues to save some of Durrell’s most threatened species. Each child will receive a spy booklet to complete to discover threats and find solutions. Once their mission is complete, they must head to spy camp where it will be checked and verified by three undercover agents! If all answers are correct their name will be entered into the “SUPER SPY” prize draw for the chance to meet Henry Cavill and receive a photo opportunity* and other exclusive prizes.